Team meetings are happening daily after school and weekly on Saturday mornings until mid February. Students can earn a letter for participating in competition. 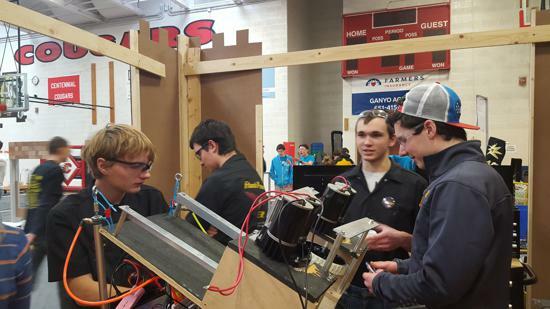 Robotics Team alumni are eligible for FIRST Scholarship Program!